BJP leader Yogi Adityanath on Saturday made it clear that Hindu Yuva Vahini is a non-political organisation and it is having nationalist mission. 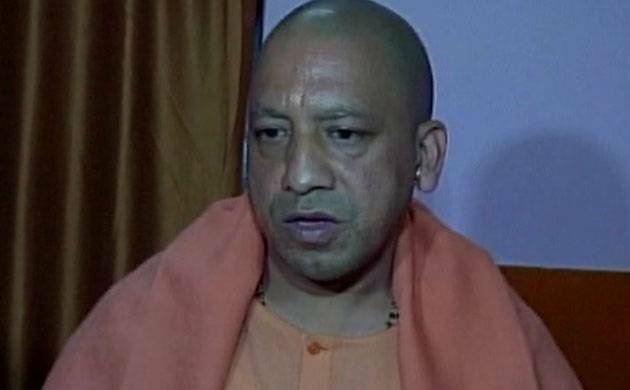 Yogi Adityanath also said that Hindu Yuva Vahini members support Bhartiya Janata Party. Yogi Adityanath made this statement after there were reports that Hindu Yuva Vahini is going to contest Assembly election in Uttar Pradesh. There were reports that Hindu Yuva Vahini is going to field its candidates in election. Earlier, there were reports that Hindu Yuva Vahini (HYV) released its first list of six candidates from Kushinagar and Maharajganj districts.